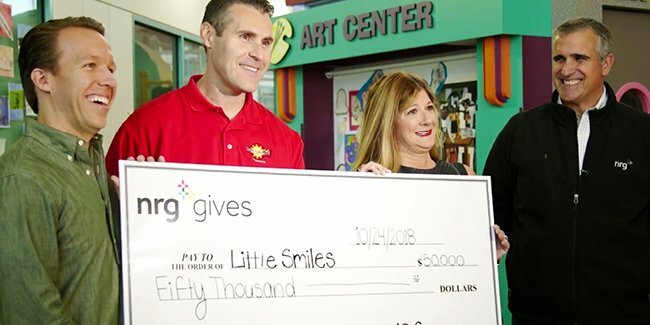 NRG Gives, funded by the NRG Retail Charitable Foundation, allows us to donate money to local charitable projects and programs. 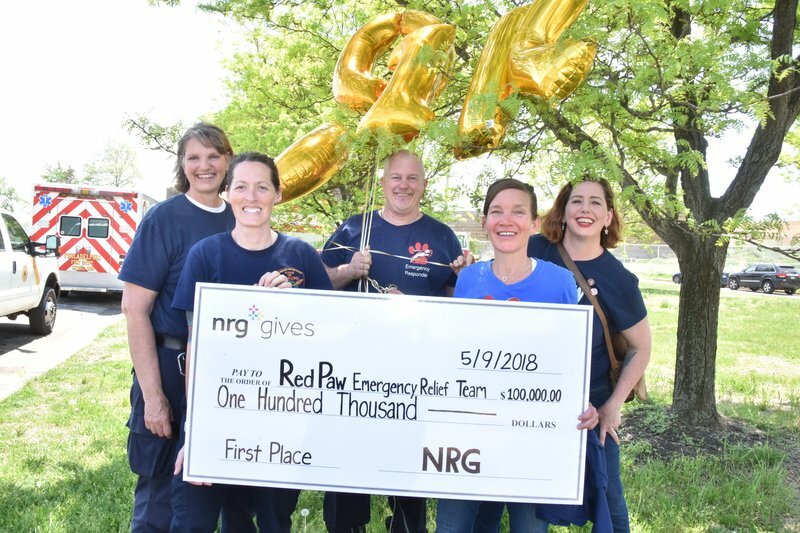 Red Paw will receive a $100,000 donation to support their mission to ensure that no family is forced to relinquish or lose their pets due to a residential disaster. Red Paw responders, a team of firefighters and veterans, are out at fires and house collapses, searching for and saving missing and injured pets. DREAM Philadelphia is a village mentoring organization that connects college student mentors with kids in low-income housing neighborhoods. 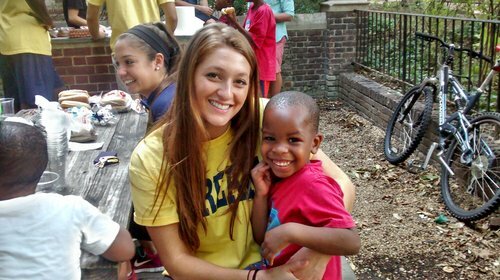 DREAM helps close the opportunity gap for over 500 of the most vulnerable children in our communities by providing deeply committed college student mentors, local and regional adventures, summer enrichment and overnight camp, support for post-secondary success, and an unwavering commitment to dreaming big. The grant supported child enrollment, and gave life to a new DREAM offering, the “Creation Station,” a multi-purpose program center serving as a creative hub of self-expression and “do it yourself,” hands-on programming, providing children a safe, creative play space for artistic expression. Nemours/A.I. 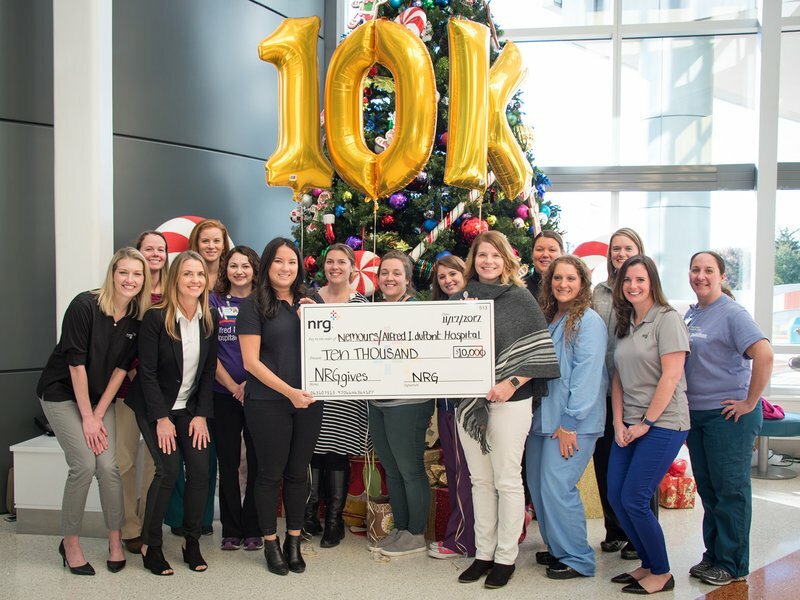 duPont Hospital for Children provides pediatric primary and specialty care for more than 100 pediatric specialties.The NRG Gives donation was used to support a new Child Life Activity Center’s mission to address the psycho-social needs of patients at duPont Hospital for Children. The activity center will be a place where patients, their families and their visitors will be transported into another world -- a world where they feel comfortable, engaged, playful and safe. 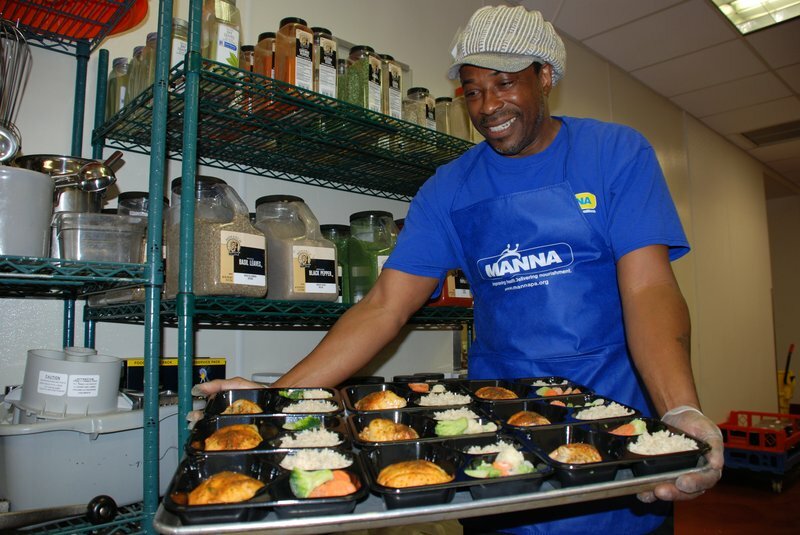 MANNA prepares and delivers delicious, nourishing meals and counsel, empowering individuals to battle illness and improve their quality of life. MANNA dietitians promote wellness through nutrition education and counseling. The $100,000 received from NRG Gives, supported the year-round meal program. MANNA raises funds for all of its clients’ meals and the award helped provide clients their three meals a day, seven days a week.